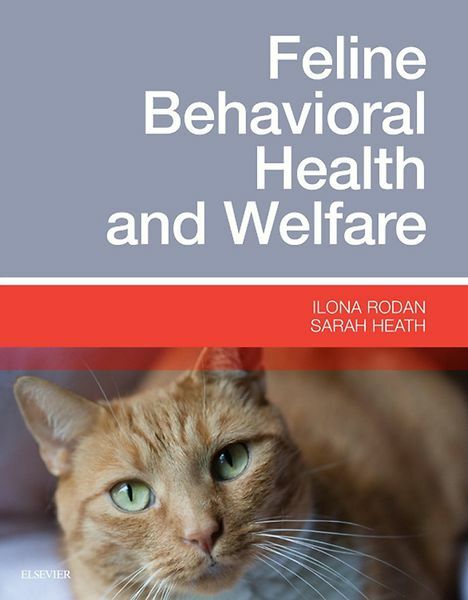 Learn to manage the physical and psychological well-being of your feline patients with Feline Behavioral Medicine: Prevention and Treatment . 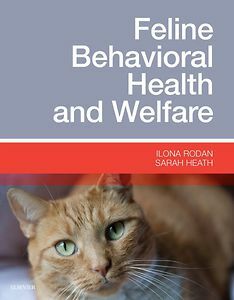 From house soiling problems to aggression, this all-new reference offers detailed guidance on assessing, treating, and preventing the full spectrum of feline behavioral problems. Material is organized by both topic and life stage for quick access to the information you need. Plus its incorporation of patient education materials, instructive images, and the latest AAFP guidelines, makes it an invaluable addition to any vet clinician's library.